Everybody knows that Benjamin Graham was the father of value investing. He was the first set down for the public the idea of buying stocks and bonds when they traded at a discount to their real value. His writings are still used as the primary text for value investors around the world, and his classroom at Columbia University has produced some of the greatest investors in the history of the markets. Investors who were taught the craft by Graham's students have also done very well over the years, and some of the top-performing investment managers today can trace their heritage back to Graham's classroom. But most investors today are not aware that the idea of value investing also has a cantankerous grandmother figure. 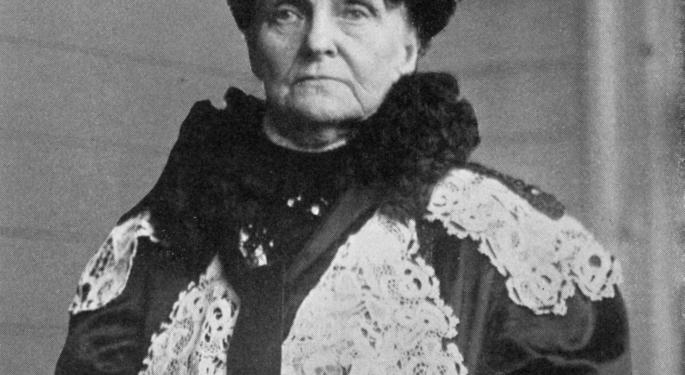 Hetty Green will never be mistaken for the warm, cuddly grandmother of fairy tales. By most accounts she was extremely litigious, and was constantly suing people who crossed her in some fashion of another. She also reportedly took tax evasion to a whole new level and went out of her way to avoid income taxes. She once pulled a gun on an investor who threatened her son. She was a notorious pinch-penny as well, who rarely turned on the heat or hot water to save money -- and once refused to have an operation to treat a hernia because it would cost $150. She came to be known as the "Witch of Wall Street", but nonetheless was one of the very first value investors. She was a wildly successful value investor as well. Green took her inheritance of about $5 million and invested very wisely. By the time she died she had accumulated more than $100 million in liquid assets -- and a portfolio of land, property and other assets that were held in different names to avoid taxation. Her tax evasion schemes make it almost impossible to know the total value of her fortune. What is known, however, was when her daughter died in 1951, her half of Hetty's fortune was worth more than $200 million. Her investment philosophy was pretty simple, too. She invested conservatively most of the time and held back lots of cash. 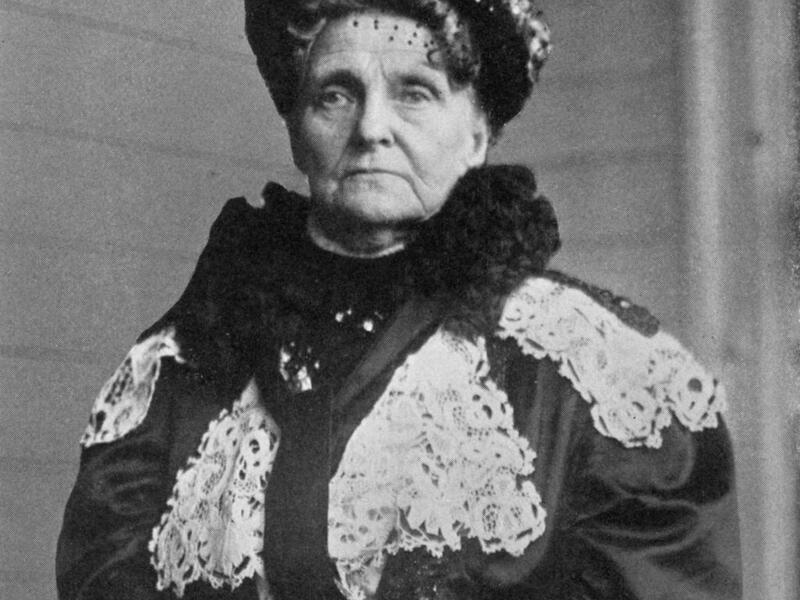 Hetty Green built a fortune by taking advantage of stock market extremes and taking a more conservative approach when the opportunity was not clear and obvious. She didn't trade in and out of the markets on a regular basis, and was not interested in making a few percentage points guessing the short term direction of a particular stock. When the world seemed to be falling apart and panic ran wild on Wall Street, she was a big buyer of stocks. When the party was booming and everyone else was buying, she would sell them the stocks she purchased in the last decline for many times her purchase price. The Witch of Wall Street believed that “More money is made in the end by an over-supply of caution than by indiscriminate recklessness.” That approach is the forerunner of what Ben Graham would eventually label a margin of safety. She may not have been a very nice woman, but she was an incredibly smart one. Hetty Green is the grandmother of value investing. Investors would be wise to follow her approach to market profits, instead of trying the impossible task of day trading their way to fame and fortune.